Those in the class of 1963 have turned 70 years old or soon will. 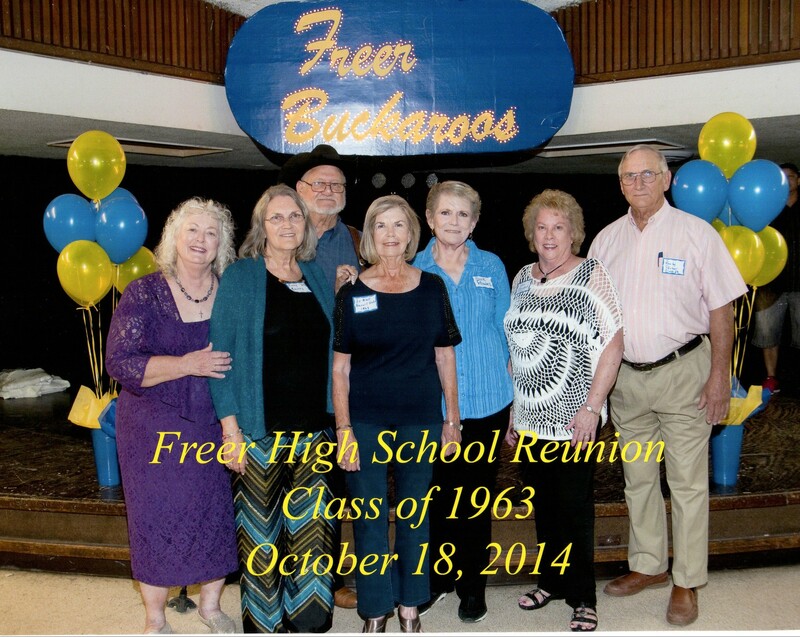 There were only about 36 graduates that year in the small south Texas town of Freer. Many of us had started first grade together and everybody knew everybody. Graduation would scatter us like dust in the brush country where we grew up. and then emerge in a new millennium where all the dreams may not have come true. Thirty-three years ago I wrote a simple poem for an old friend (REALLY old, I thought at the time) for her 70th birthday. She has been gone for many years, but as I approach my own 70th year I remembered that poem and dug it out of my files. It was composed in longhand and then typed without the assistance of word processing. In those days I often wrote basic rhyming poems for birthdays. I am sure family and friends cringed inwardly when they got one! Here is the poem. Nettie Lynn was Jewish. Her family came to the United States from Russia. 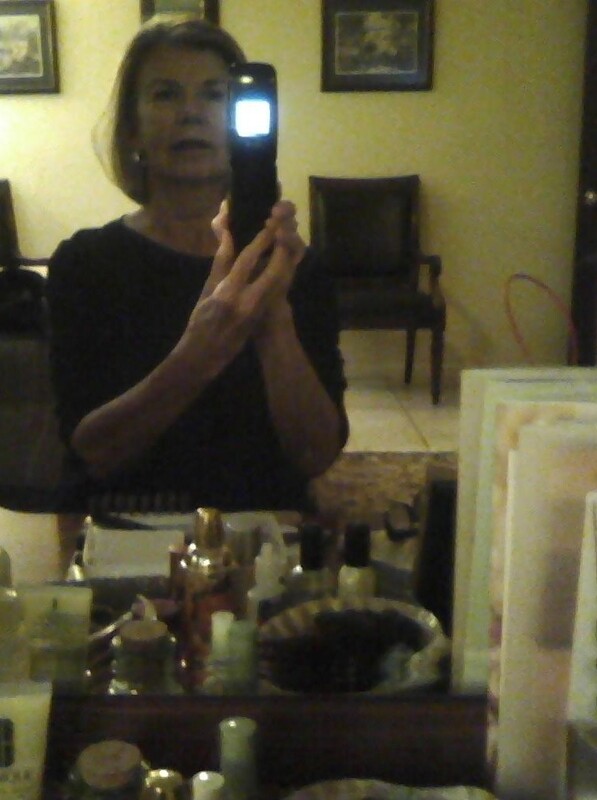 She had only one child, a daughter, who would have been about my age had she not died as a young child. As I enter my 70th fall…I remember Nettie and look both ways…past and future…and embrace today.